I experimented with creating pages today and got my first page up! It's right up there in the navigation bar above and you can click on the about me section. It's still work in progress and as time passes more tabs will go up the navigation bar as well as updates to the pages. I starting to feel the mojo for this blog which is good and for now I'll try to post/do something everyday to get me where I want to get with this blog though that will probably take a long while; I'm not expecting my blog to look how I envision it overnight. So it's taking one (small) step at a time but we will get there! 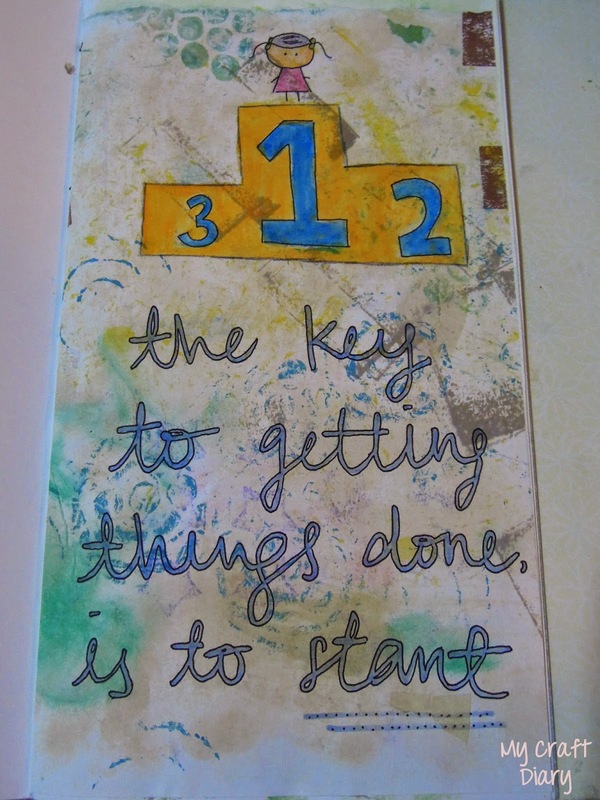 "The key to getting things done is to start"